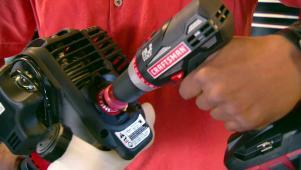 In this episode of Cool Tools, host Chris Grundy is checking out all kinds of multi-tools, such as Fein's multimaster, a jointer planer combo from Grizzly, four hacksaws in one frame, and Shopsmith's Mark VII. Plus, we'll visit the Gerber factory to see how they put together their multi-plier 600. 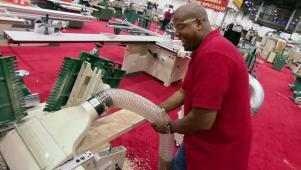 The Grizzly jointer/planer combo: a tool that saves space in your workshop. 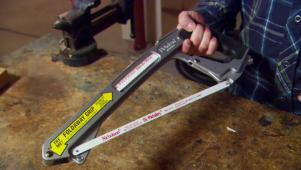 Hack and jab away: the 4-in-1 Hacksaw is four saws in one.